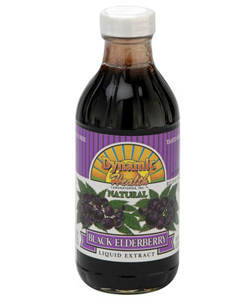 Since ancient times, Black Elderberry juice extract has been used as a homeopathic remedy for flu, colds, coughs and respiratory infections. Finest Fruit Juice is a leading retailer and distributor of Fruit Juices, Fruit Concentrates, Supplements and Health Products. Our fruit juices are of the highest quality, are 100% organic. © Copyright 2019 Finest Fruit Juice. All rights reserved.